Your computer may have its own defences against the army of malware that keep bombarding it on a daily basis, but they are not sufficient enough to withstand the constant onslaught. 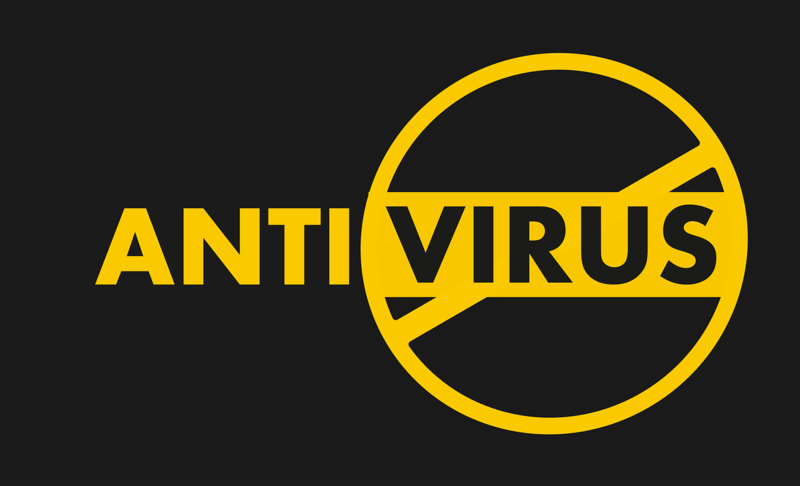 Antivirus software programs are the next level of protection from unwanted visitors. Malicious programs and software like viruses, worms, Spyware, ransomware and more could cause a lot of devastation to your computer, to your data and to your personal information. More details on this can be found in the Eset vs Avast antivirus comparison guide. These programs are designed to take advantage of any vulnerability in your computer, and they constantly search for a way in. If they do manage to get a foothold in your system, they can steal your identity, steal your personal information like banking details etc. and hold it as ransom in exchange for money. They can even spy on your computer, watching your every move, just to use it against you or for their own personal gain. Being secure in your own homes while being online has become more important, now than ever before, as many more people become active participants on many social media platforms and use computers to carry out many personal and financial transactions. We take special care to protect our personal belongings, from security cameras, to safes, lockers, hiding valuables in secret locations and much more. But just how much thought do we put into accessing our personal data online? Do we think about security measures in place or do we blindly enter pubic domains thinking that all our data is secure? It is because of the amount of people that are now online, that it is important to have antivirus software for your computer. People with bad intent are everywhere, and when the online world allows you to mingle with others on a close basis, without going face-to-face give rise to questionable behaviour as those same people feel emboldened by being anonymous characters on a screen. There have been many high-profile cases of hospitals and government agencies being held for ransom after their databases were hacked. These kinds of threats can put lives at risk. If you are an individual or a business, safeguarding your company and personal interests should be your top priority. If you haven’t already bought a reliable antivirus program, you should check out the reviews of the most popular antivirus suites to check which one would be best suited for you, your family and your needs, and you can do that here. If you have noticed that your computer has suddenly slowed down, for reasons you can’t figure out, it could be due to programs that have sneaked their way into your system and are using your computer’s resources. An antivirus program can detect that pretty quickly to ensure that there are no hidden programs hogging your system. If you generally feel that you want to keep you and your family safe from online predators, now is a good a time as any to invest in a reliable antivirus program so that they are protected when they surf the net, stream videos, connect with friends via video chat, online gaming and much more. Keeping your personal data and your family’s information secure should be top priority, and the right step to making that happen is right here.